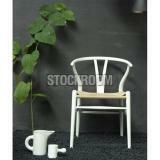 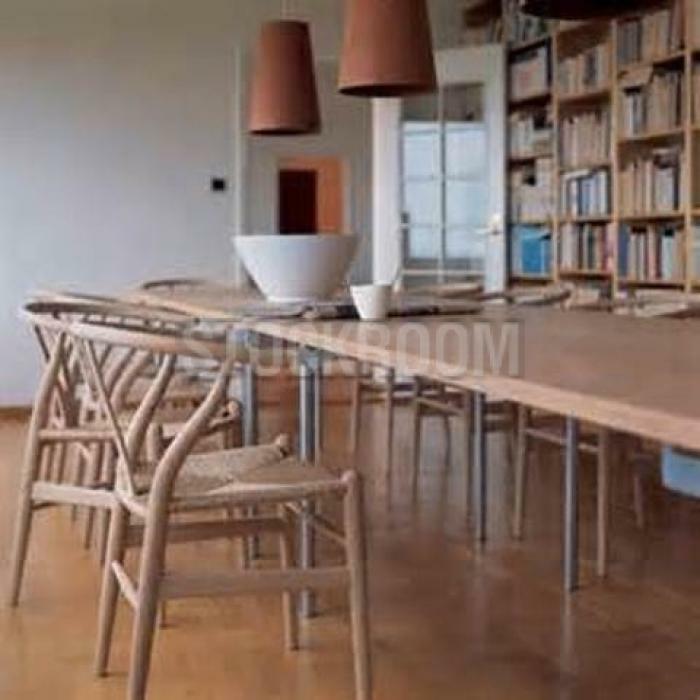 » WOODEN DINING CHAIR on SALE Now! 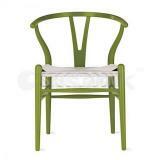 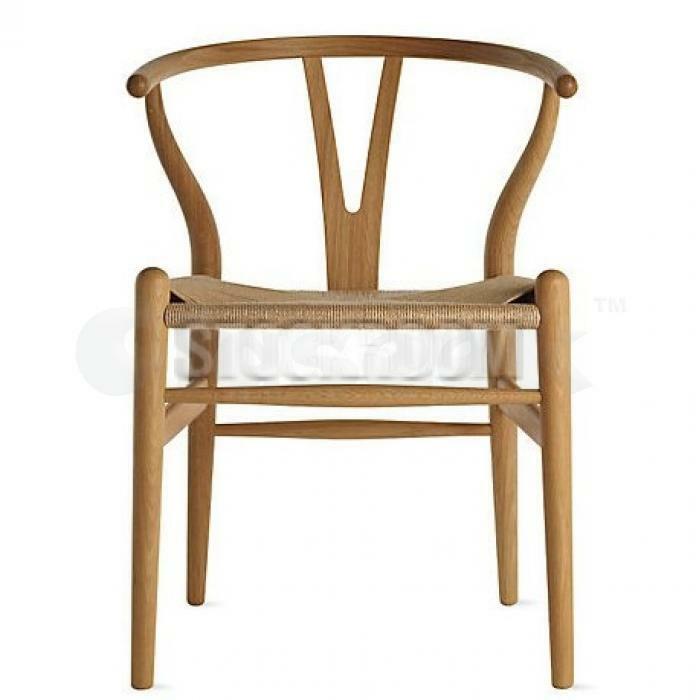 Iconic Danish design from Hans Wegner. 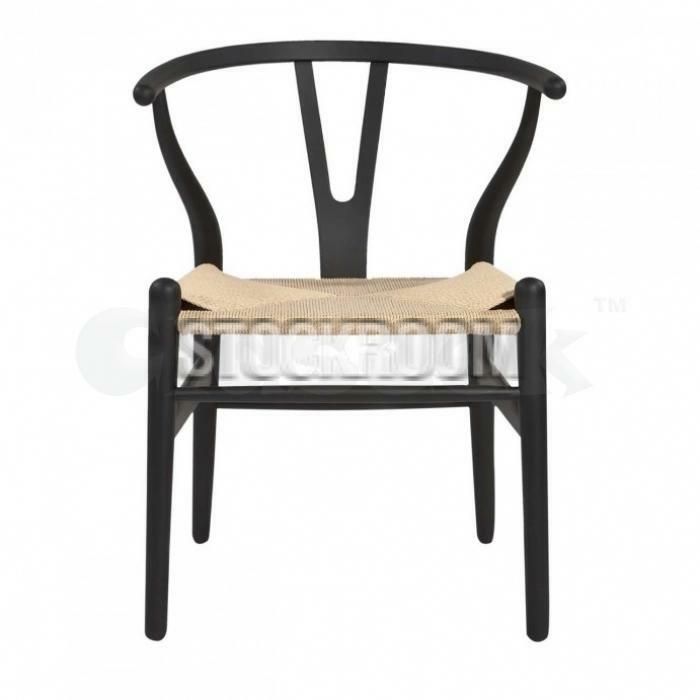 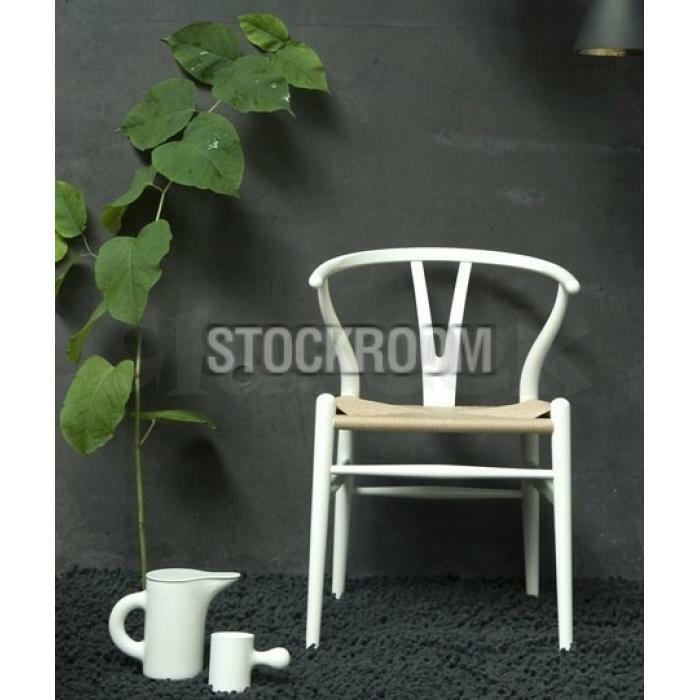 This dining chair is constructed with hand made natural caning cord seat supported by solid beech wood frame and wishbone ‘Y’ shape in the center-back. 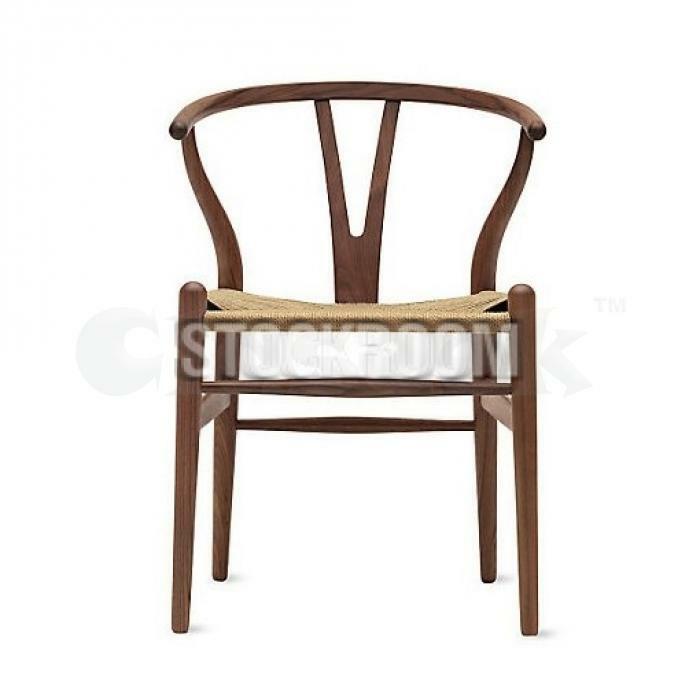 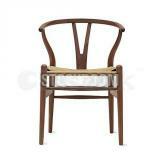 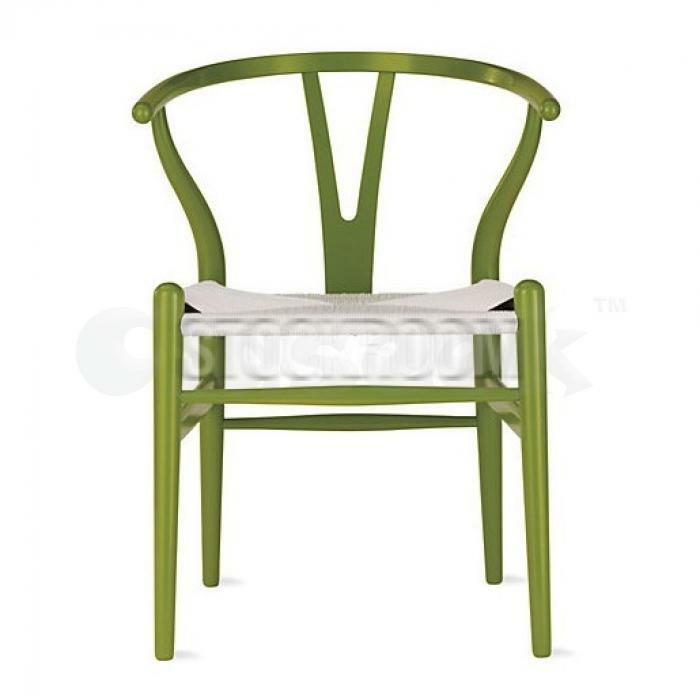 It's a very stylish chair which looks great in any dining room. 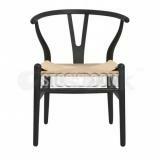 On SALE now, Don't Miss it!